Nowadays research biobanks are crucial for high level research in areas of biomedicine and public health. 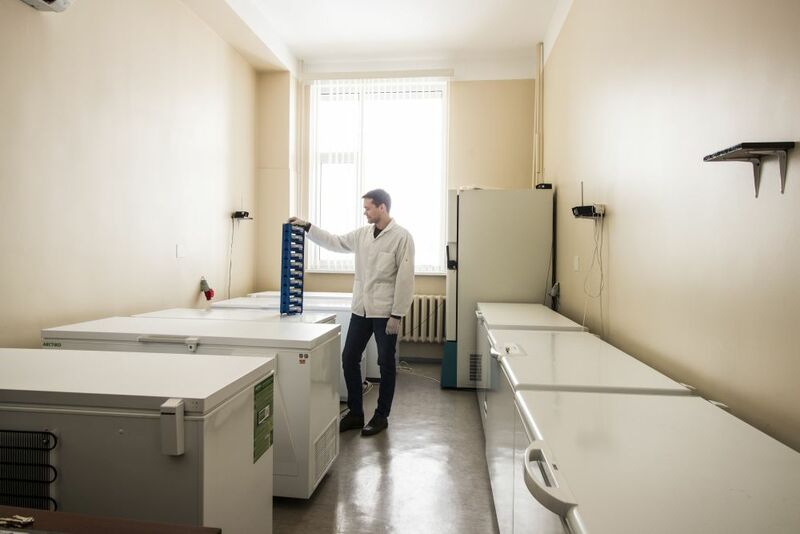 The overall aim of the project is to contribute to ethically and socially responsible governance of research biobanks in Latvia by analysing attitudes, concerns, and needs of the general public, donors and researchers. The aim will be obtained by the study of the publics’, donors’ and researchers’ attitudes, concerns and trust in biobanking and analysis will be performed how the concerns and needs raised by the public, donors and researchers can be adequately dealt by the normative framework to finally improve research biobank governance and drive public policy decisions by developing written recommendations based on the results of the study. 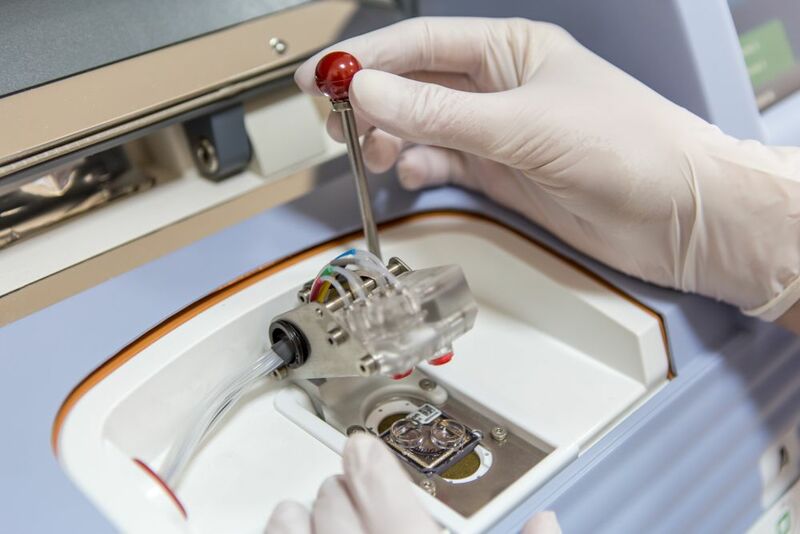 The study will be performed by interdisciplinary team that is composed of experts from the field of ethics, anthropology, statistics, public health and biobanking.